Would you like to work for a local family run business? Are you committed to great customer service and results? Email your resume through to us on [email protected] today! GAS North Regional Gas is proudly a locally owned and operated company. We offer a highly professional and friendly culture based on the company’s core values of TEAMWORK, RESPECT AND INTEGRITY. We are an innovative company always looking to improve and achieve the best results whilst maintaining our competitive edge as a market leader. Due to business growth and independence we have a position in our business for a self motivated PLUMBER/GASFITTER for installation and maintenance work in the Townsville region. The full time position includes a vehicle and phone for work purposes. 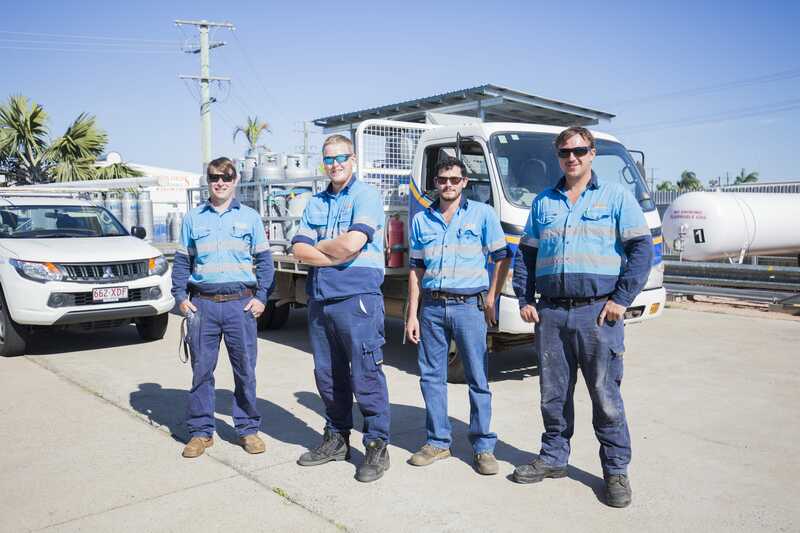 You will have a Queensland type “A” licence and plumbing licence and be keen to grow your career with the business that prides itself with its focus on work life balance. You do your best work unsupervised using your own judgement/discretion built up over the course of your experience as a qualified tradesperson. You work best being treated as a trusted tradeperson rather than a micromanaged fitter. The payoff for your energy and expertise will be the opportunity to increase and diversify your skills by being exposed to a vast variety of gas work in the North Queensland region. North Regional Gas is offering an attractive salary package including flexible career and lifestyle options with a high focus on family friendly working arrangements, along with professional development throughout the Gas Industry. If you would like to have a confidential discussion about this opportunity please call Peter or Marissa on 07 47 745 111 or email your resume through.